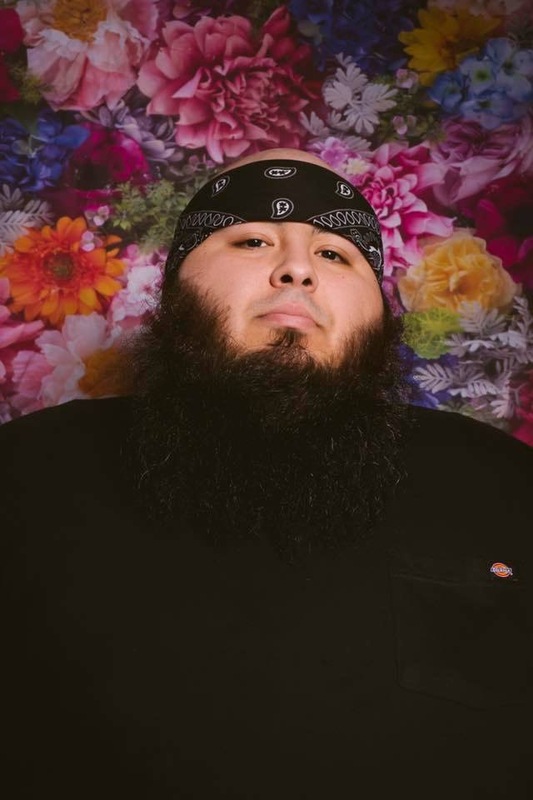 President and founder, Johnny Rodriguez joined Talking Beards to talk Beards on the Bay 2019. We talk this years event and get all the details about what is going on. We hear from Johnny how the club started and one of the hurdles of that we deal with all the time being bearded. We do some news and promotions for other events going on in the country.